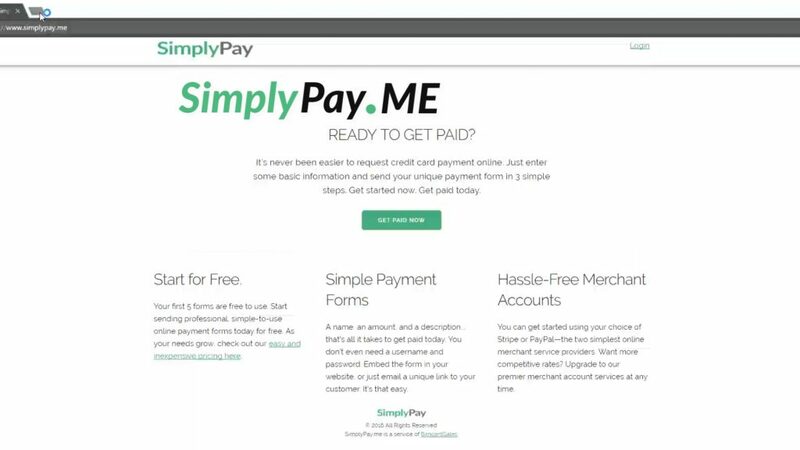 Online Invoice Software, Simplypay.me, integrates with your CardConnect merchant account so if you’re looking for a small business invoicing tool, this video shows you how to set it up. When you’re collecting payments from your customers, it’s important to make the process simple and easy.. 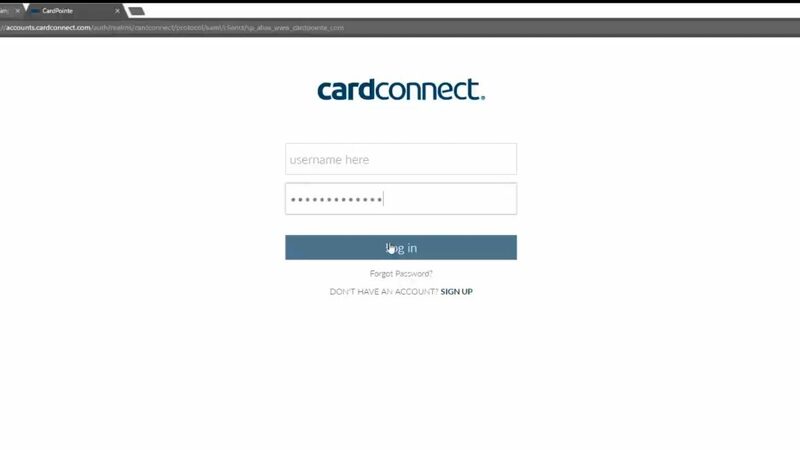 In this video I’m going to walk you through setting up, and integrating your CardConnect merchant account with SimplyPay.me invoicing and link generation tool. Simplypay.me is a hosted payment page and invoicing tool that integrates with your Cardconnect merchant account. It gives you the ability to send secure payment links to your customers allowing them to simply click and enter a credit card number on a desktop or mobile device. 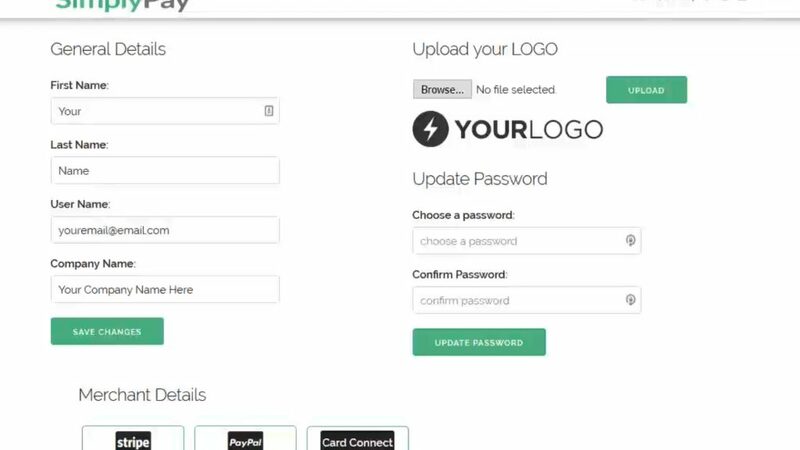 So this video is a live demonstration of the entire account setup process and I’ll show you how easy it is to set up your SimplyPay.me account. 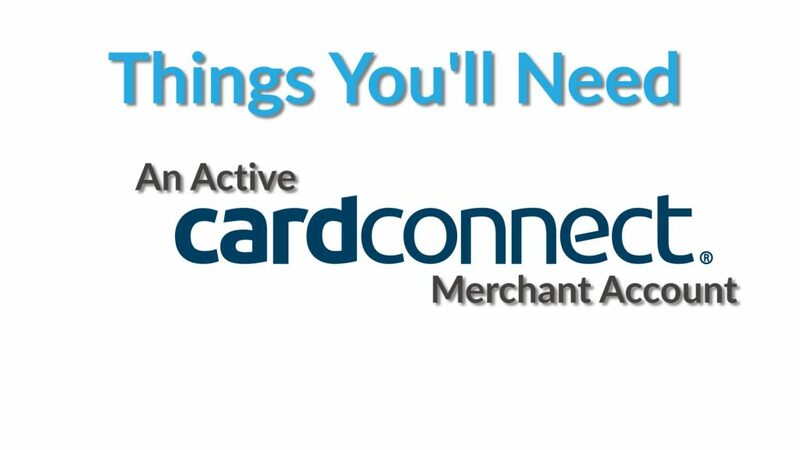 You’re going to need an active CardConnect merchant account so if you don’t have that set up follow the link in the description to set up an account. To get started, open up two tabs in your web browser. …and in the 2nd tab log in to your Cardpointe Merchant Account. From the home page of SimplyPay.me locate and click the Get Paid Now button. Filling out this information starts the process of creating your free account that allows you to test drive the service before upgrading. Enter your name, company name, and email address,… enter how much is owed, and specify what your customer is paying for. This field is a simple text field so if you want to include an invoice number, and/or date you can enter the information that as you see fit. Then, click CREATE MY PAYMENT Button. Next just select the CardConnect payment option and enter your Merchant ID number. To locate your merchant ID number, come back to the 2nd tab where you opened and logged into CardPointe and click on the MY Account tab. Grab your MID, paste into this field within SimplyPay.me. Click to save it, and you have created your first payment link! The last step in the process is to choose your password. Once you save the password, it will bring you to the dashboard and it will show your first payment link right here. You can add a logo by clicking the GEAR icon which will take you to the settings tab. Click here to find your company logo image on your desktop folders, and upload it to your Simplypayme account. You’re logo will appear on all invoice links that you send. So let’s pay this invoice so you can see the reporting functions within SimplyPayme and CardPointe. Come over to the account dashboard again, and click on the mail icon to grab the link. I’m going to paste it into a new browser and this is the hosted payment page for the live invoice that we just created. This of course, is the page that your customer will see when you generate payment links within your own SimplyPayme account. So I’ll enter the payment information and click submit and a payment confirmation is shown indicating the payment has been processed. 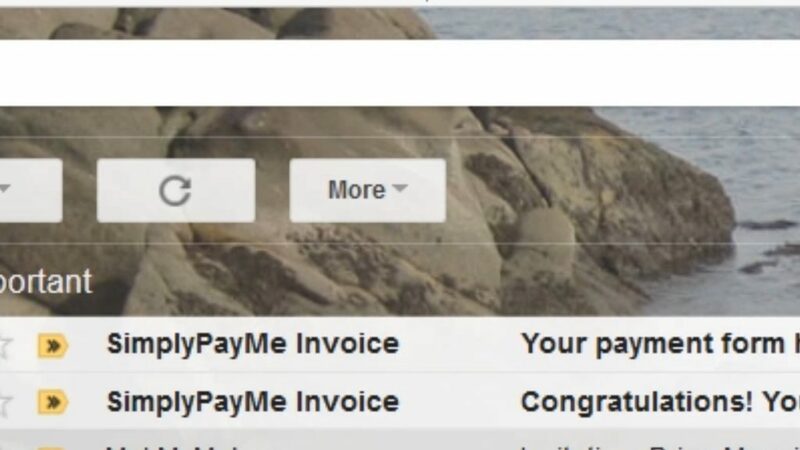 Simplypay.me will send you a notification email when an individual payment form has been viewed AND it will also email you a notification when the payment has been paid. The emails look like this and of course they will have the name of your invoice and your account. 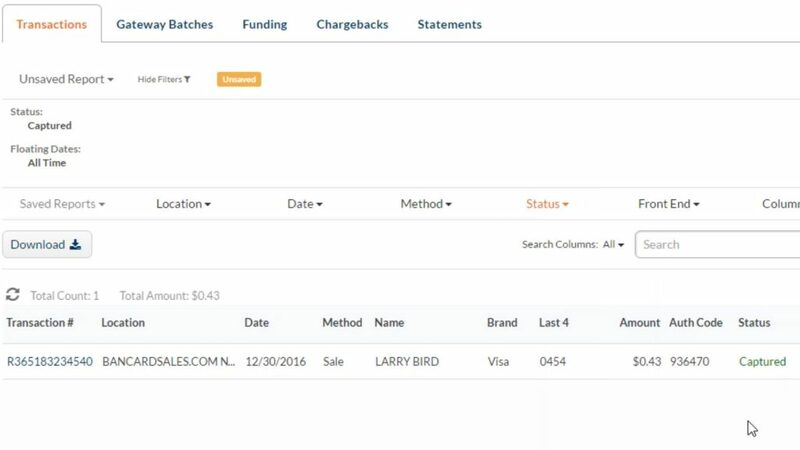 As you receive notifications within SimplyPayme you can see them in them in the reporting tab within your LINKED CardPointe merchant account. So if I come back over to my CardPointe account you can see the .43 transaction from my customer Michael Jordan, right here. This is a live credit card run from a prepaid Visa Credit card, so this is exactly how it will show up in your CardPointe dashboard. 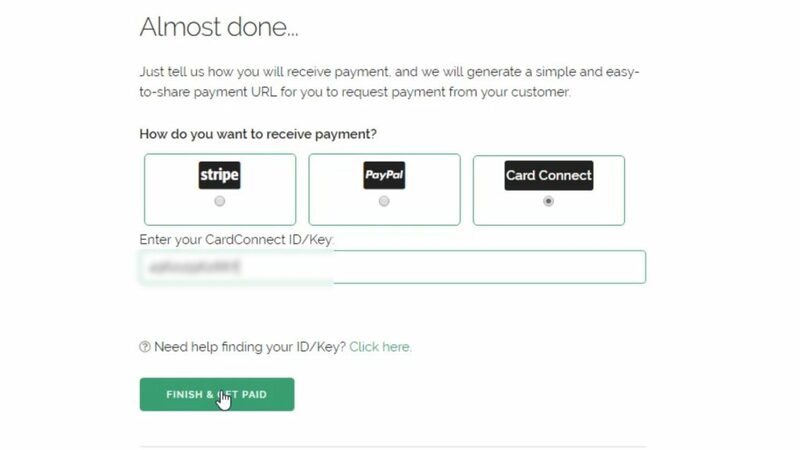 Simplypayme is a paid service for Stripe and Paypal integrations but for CardConnect merchant account users, there are typically specials to take advantage of. As usual, click the links in the description to learn more about the specials! If you found this tutorial helpful, please subscribe to the channel and give it a thumbs up. If you have question, please comment below. Until next time, I’m Brian Manning and thanks for watching!